Home Rap Augustho Drama feat. 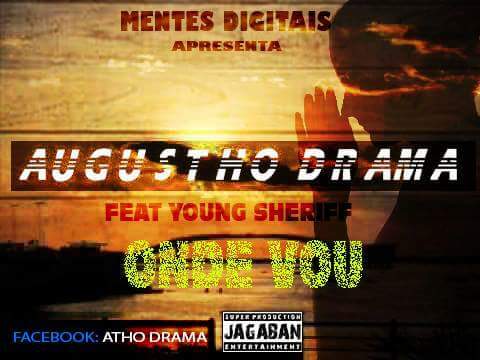 Young Sheriff - Aonde Vou(Rap)[Download]..:: Portal HC News::..
Augustho Drama feat. 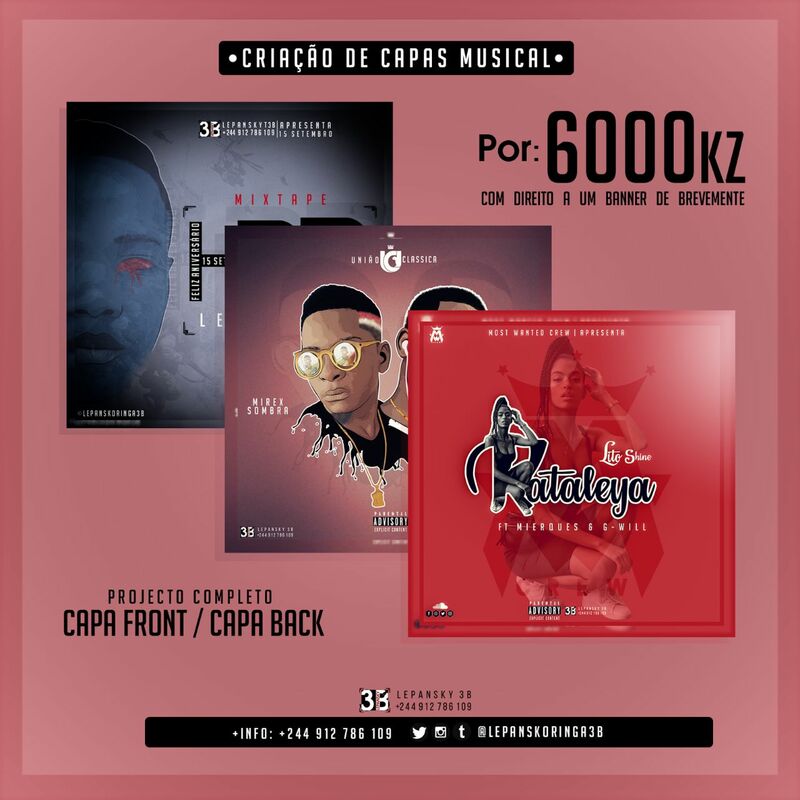 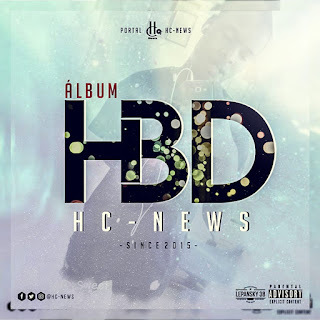 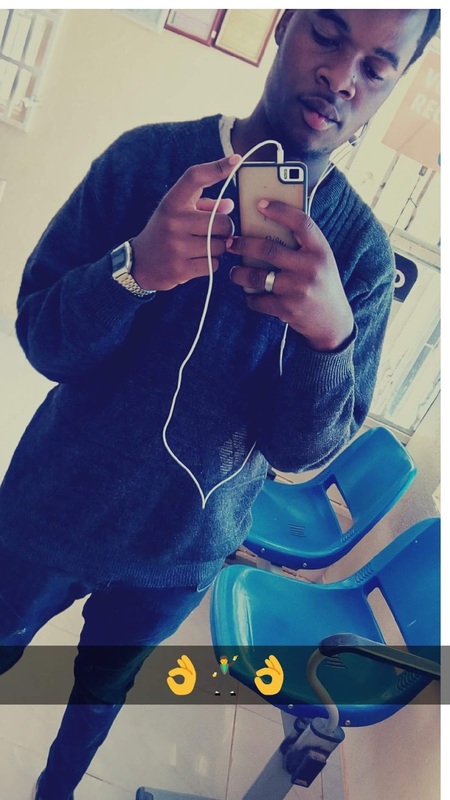 Young Sheriff - Aonde Vou(Rap)[Download]..:: Portal HC News::..